A day week in the life of a software developer can be challenging. So we're taking this opportunity to have some fun with graphics. Happy Friday! 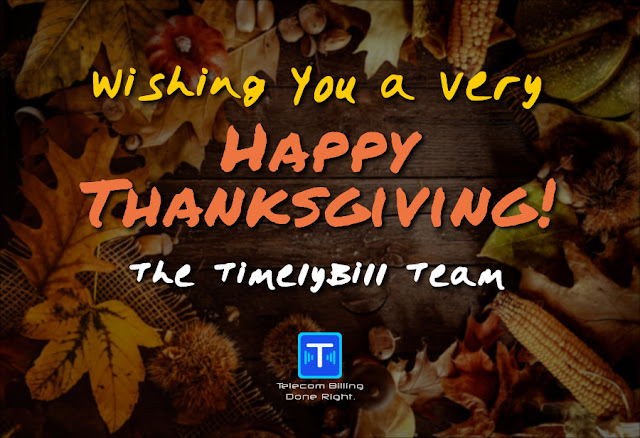 We develop, market and integrate the award winning TimelyBill® Operations Support System. 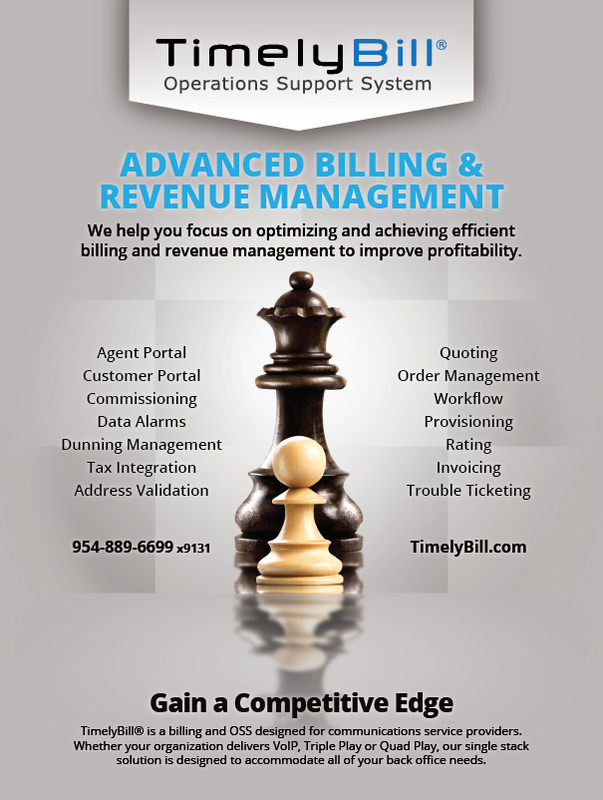 Our hosted telecom billing system is designed for communications service provider. These providers include: local exchange carriers, cable and satellite, VoIP, and enhanced communication providers.